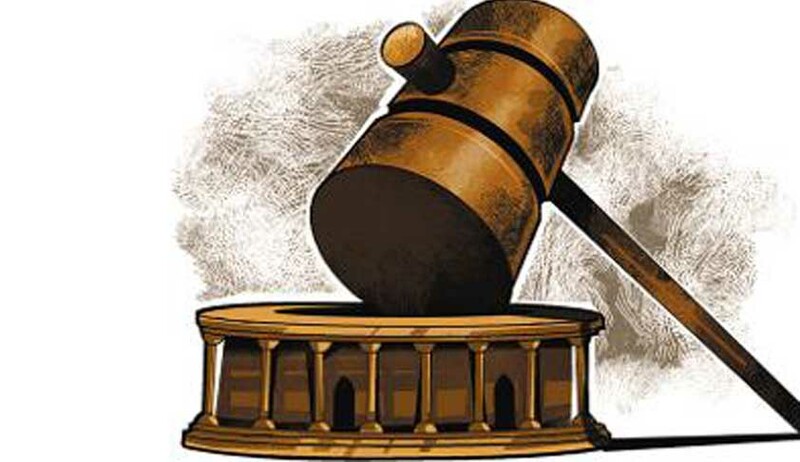 The National Legal Services Authority (NALSA) has announced eight more National LokAdalats in 2015 starting from March 14, 2015 which will deal with Revenue, MNREGA and Land Acquisition cases. Thereafter, National LokAdalat will be held on April 11 which will deal with Labour and Family matters. NALSA has also scheduled a National Lok Adalat in May/June which will either be held on May 9, 2015 or June 13, 2015. The said LokAdalat will be held on MACT and Insurance claims. July 11 will also witness a National Lok Adalat wherein Electricity/Water/Telephone/Public Utility disputes while bank matters, i.e. Section 138, NI Act, Recovery suits, etc. will be dealt on August 8. LokAdalat on September 12 will deal with Criminal compoundable matters while the one on October 10 will deal with traffic, petty matters and municipal matters. The notice released by NALSA also mentions a National Lok Adalat in November/December but has not mentioned the dates or the subject. In times where the pendency in courts has reached alarming levels, the LokAdalats have helped in curbing the number of cases pending before Indian courts. The National Lok Adalat that was organized on February 14, 2015 had disposed off more than fifty six thousand cases.